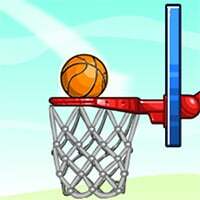 Aim the ball towards the hoop and try to get it in with just one try! 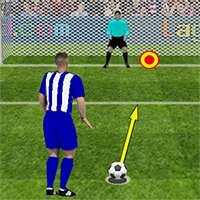 Avoid defenders, smash through ice and try to get the ball safely into the net. 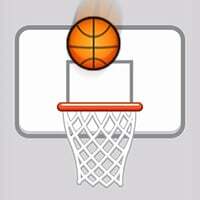 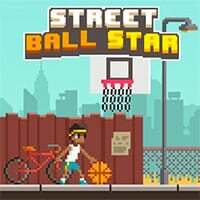 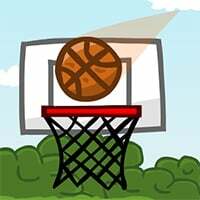 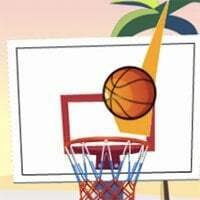 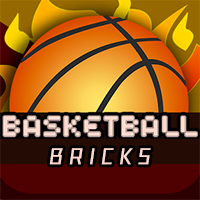 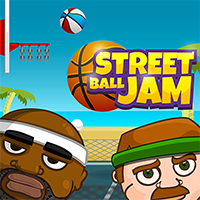 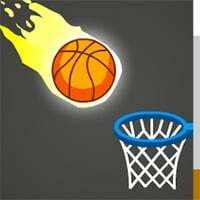 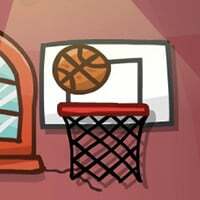 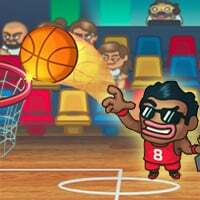 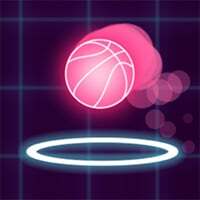 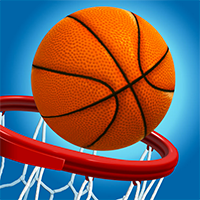 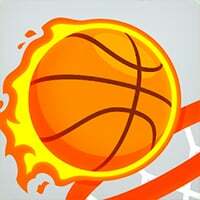 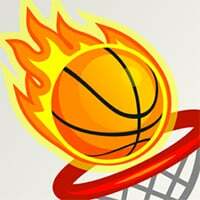 Hit stars on the way to the backboard in order to increase your score and unlock all five in game achievements. 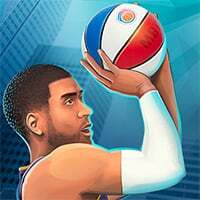 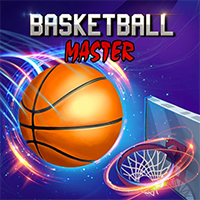 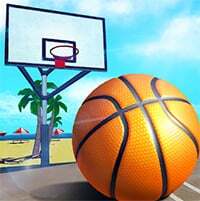 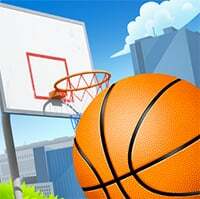 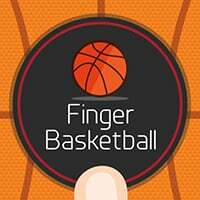 Basketball Master is an online sports game that we hand picked for Lagged.com. 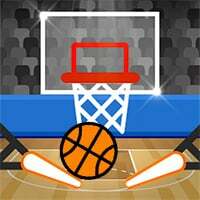 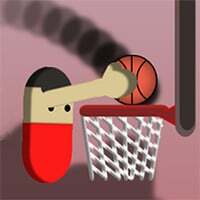 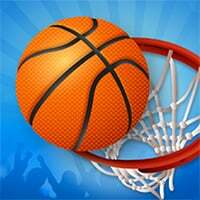 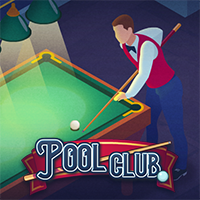 This is one of our favorite mobile sports games that we have to play. 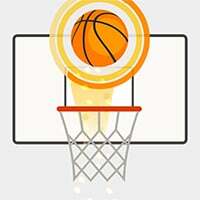 Simply click the big play button to start having fun. 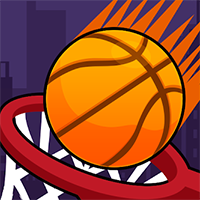 If you want more titles like this, then check out Basketball Shootout or Ultimate Swish. 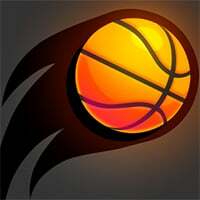 To play even more free games, view our all time top games page.